Beauty FAQs: Are Sulphate-Free Shampoos Better For You? The beauty industry has grown increasingly concerned about the ingredients we put into the products we use on the reg. And shampoo is one such product that we believe the lesser the harmful additives, the better it would be for our hair. Sulphate-free, paraben-free, SLS free shampoos have been making the rounds lately. The need of the hour is definitely to move towards a more "natural" ingredient approach to haircare. But what really are sulphates? Is a sulphate-free shampoo the better for your hair? What's the difference between them? We find out! What Are Sulphates? Why Do We Call Them Sulphates? Sulphates are cleansing agents, you will find them present in all kinds of soaps and cleansers. Right from your face wash to your dishwashing soap, sulphates are the agents that cause your products to essentially lather. While the concentration of sulphates in products like dishwashing soap and detergent are significantly higher than those found in shampoo and cleanser, the role they play is the same. They cleanse the skin and hair of any dirt, oil and other build up. Do Sulphates Pose A Threat To You Or Your Health? While people who believe in natural beauty would like to keep away from any chemical additives, there is no direct co-relation between sulphates and cancer. While there has been a lot of speculation, nothing has been scientifically proven yet. Sulphates, when used in a higher concentration in your products, can cause mild stinging in the eye, skin irritation and dryness. This is why natural beauty advocates recommend staying away from products that have sulphates. 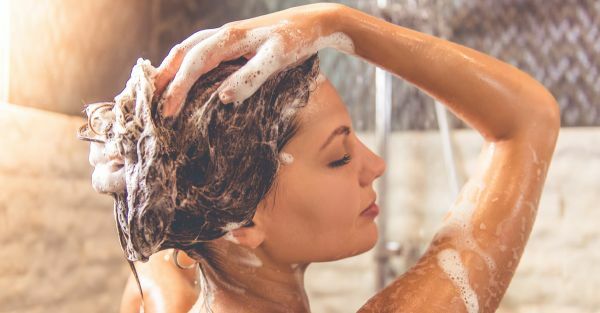 So Are Sulfate-Free Shampoos Better? Sulphate free shampoos are milder. So if you have sensitive skin or a very sensitive scalp - these formulations are your friends. If you're having a lot of hair fall, it may be worth a shot to switch to a more natural approach to hair care. They are also more expensive since they use natural alternatives to sulphates. Since they are milder, that also means they won't lather as much. So if you're used to that rich foam that you work up to while washing your hair - a sulphate-free shampoo won't give it to you. 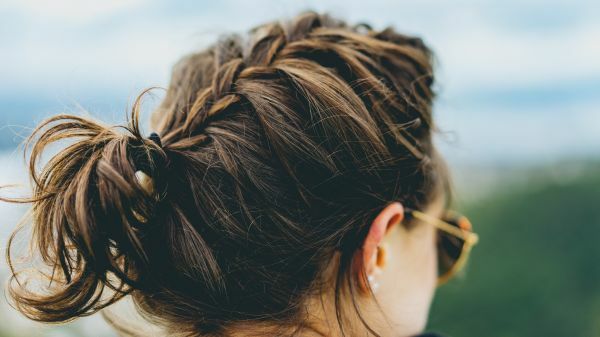 That doesn't mean they are not just as effective, they are mild which means you will either have to rinse your hair twice to get rid of build up or wash your hair more frequently. I'm a fan of that squeaky clean feeling after washing my hair with regular shampoo since I have a very oily scalp. Sulphate free shampoos make my hair feel a little greasy and limp, but that's just my hair type. Yours could respond differently! Another thing that I'd like to point out is that if you like to oil your hair frequently, the sulphate-free shampoo will NOT be able to effectively get rid of it. On those days, you may want to consider using a regular shampoo. It all boils down to personal choice. What shampoo would you like to use? 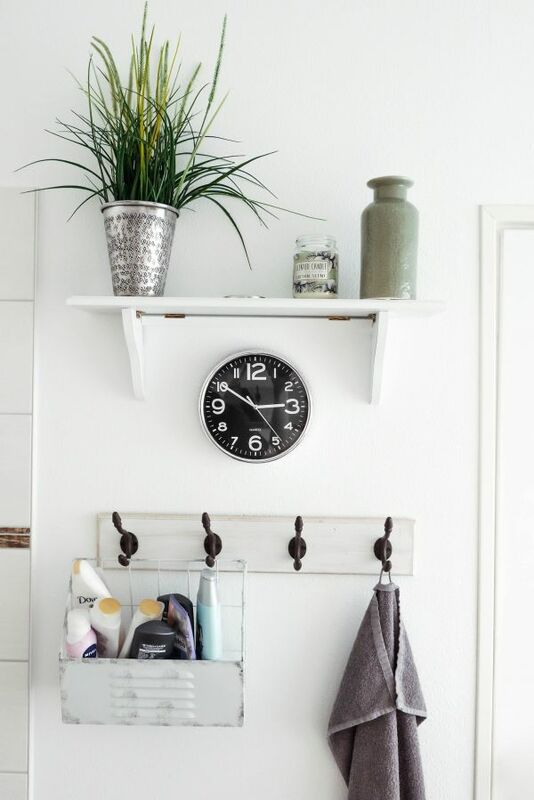 Are you gravitating towards a more natural approach to beauty, if the answer is yes then it may be time to switch to a chemical-free shampoo and conditioner! Looking for some sulphate free shampoos? Check out this post!